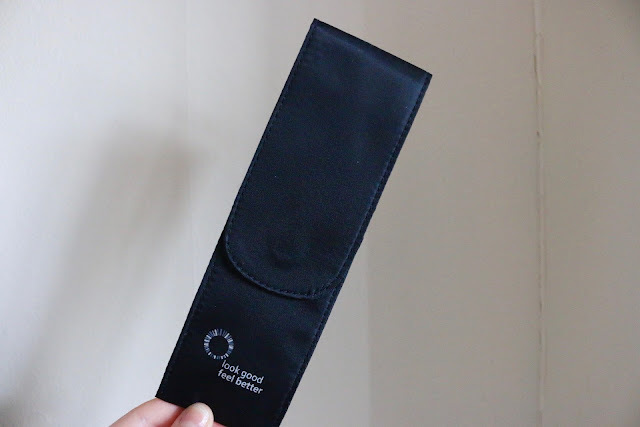 Look Good Feel Better, Cancer Charity Make-Up Brushes! Hi everyone! 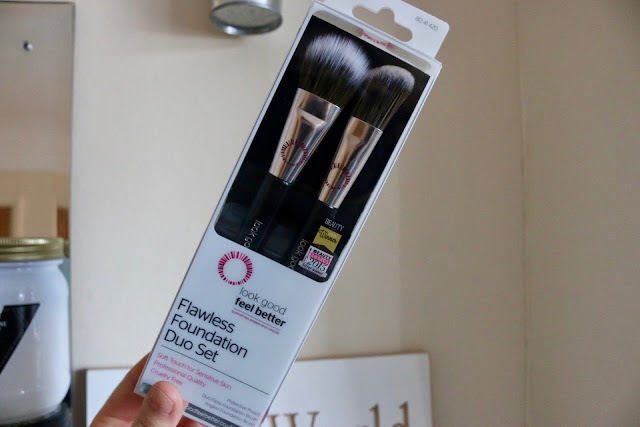 So I'm back with a beauty review for you, I was recently contacted by Laura from Cataylst PR and she asked me if I wanted to try the award winning 'look good feel better' Flawless Foundation Duo, which includes an angled and stippling foundation brush. 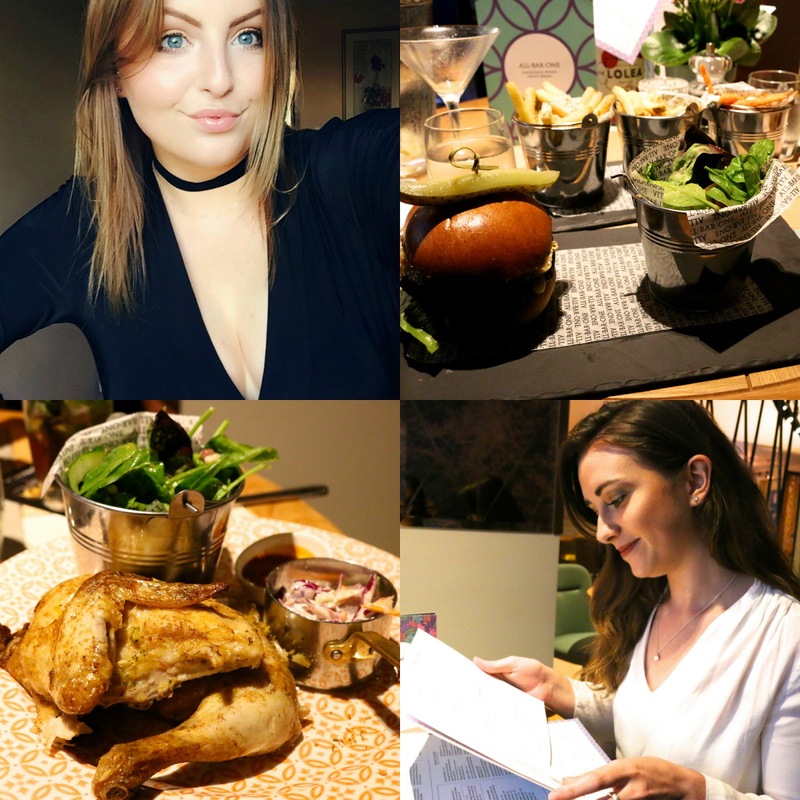 I was intrigued to try these products as along with winning beauty awards, they also have an amazing ethical grounding to the business. Look Good Feel Better is a cancer support charity that works to help woman struggling with the side effects of cancer. They've held workshops since 1994 and to this day have provided support to over 130,000 patients! Every brush sale there is between 8-12% donation to the charity which I think is amazing! I'm sure what all of you are thinking is, great cause, but are they any good? 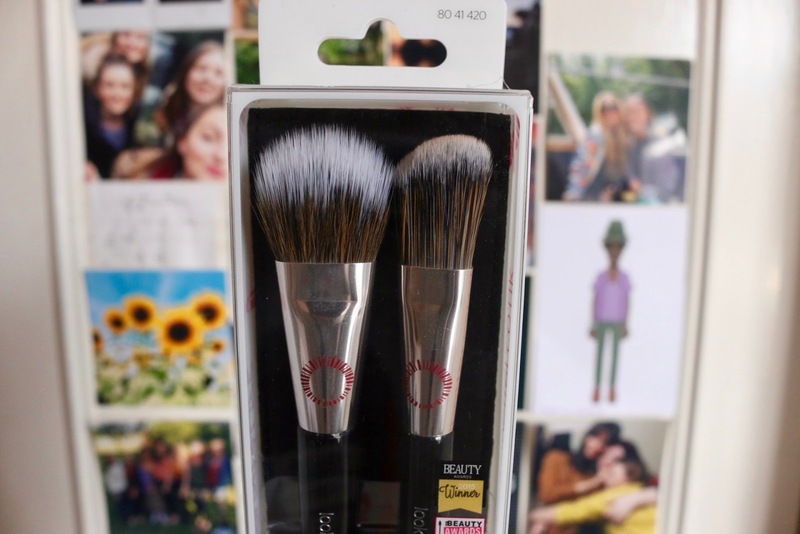 Should I buy these brushes? I'm not a huge fan of stippling brushes in general because I tend to find the brushes are too dense for foundation and it doesn't blend as well. 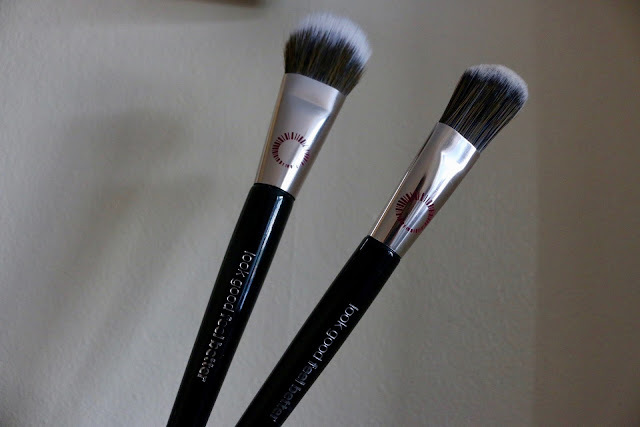 Although this brush, I have to say has thinner bristles than other brands, which makes the foundation easier to blend. It's not a brush I'll be grabbing for... but I will give it a few more chances. For me this is the winner. 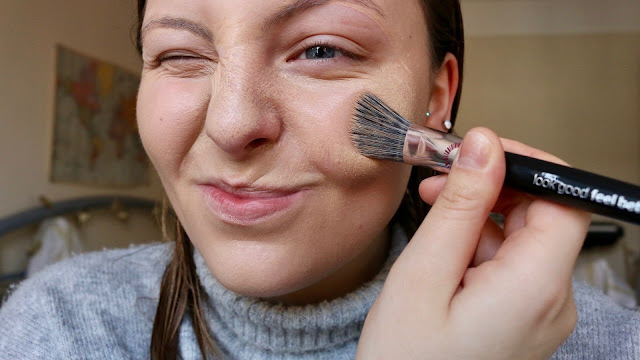 For my foundation I normally use the Real Techniques Sponge and this won't replace it, but I definitely will use it again. I think for me I find it hard to blend foundation in properly with brushes, but this brush was seamless. 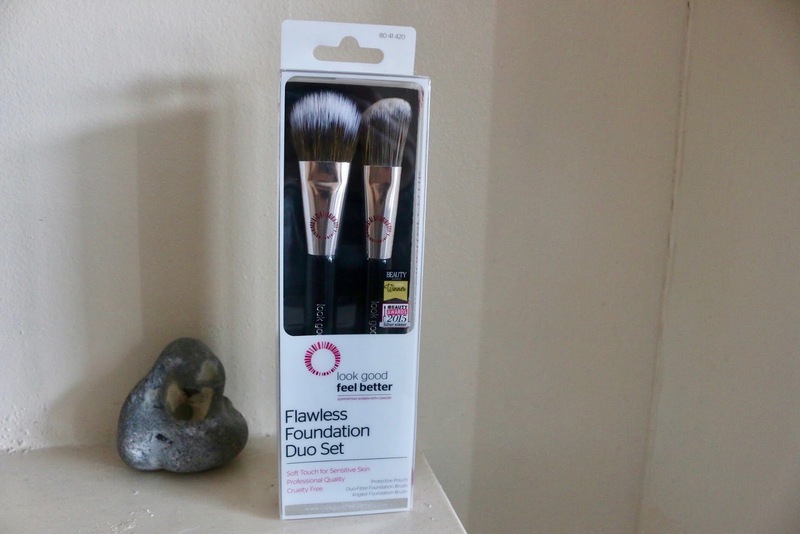 This brush is amazing for creme contouring, which is what i'm predominantly going to use it for. As a uni student who is galavanting between London and Norwich the majority of the time, a brush holder is soooooo handy!